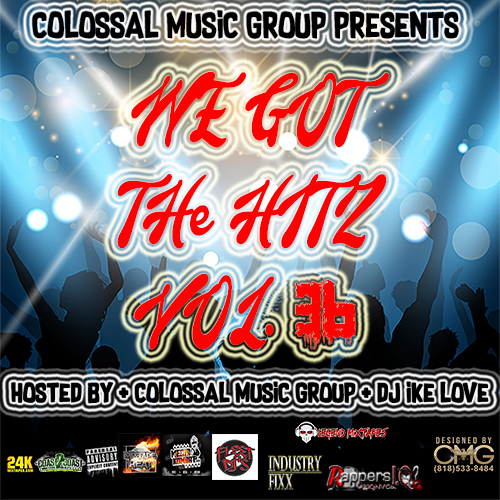 Colossal Music Group - We Got The Hitz Vol.36 Presented By CMG. Download the We Got The Hitz Vol.36 Presented By CMG mixtape or stream for free. No registration required.